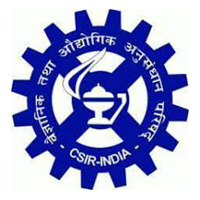 Central Electro Chemical Research Institute is one of a chain of forty national laboratories under the aegis of the Council of Scientific and Industrial Research in New Delhi. Founded on 25 July 1948 at Karaikudi in Tamil Nadu, CECRI came into existence on the January 1953. Applicants who have completed M.Sc or equivalent from a recognized Institute for CECRI Recruitment 2018. Eligible & Interested candidates can Download Notification From Official website page at www.cecri.res.in CECRI Recruitment 2018. Eligible Applicants advised to Download and read CECRI Job notification to get aware of recruitment schedule and venue from the official website.